acidbase mold erosion resistance, oxidation resistance. 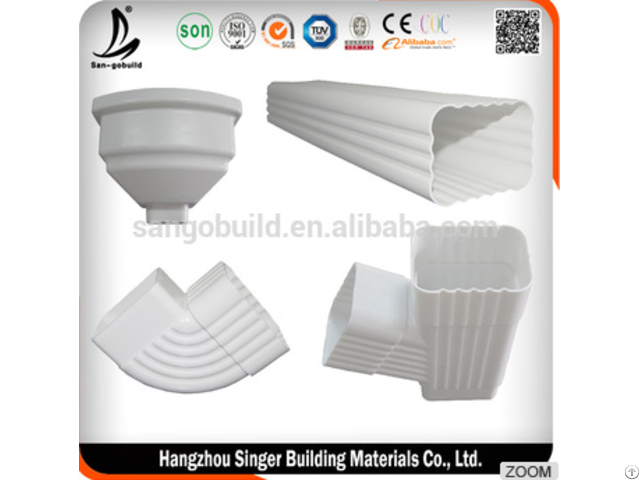 Hangzhou Singer Building Material Co., Ltd. was built in 2006. We are main producer and supplier of asphalt shingles, rain gutters and waterproofing materials in Hangzhou, China.Our factory covered about 4000 square meters, we have 5 inspection people to control the quality of the goods. We have 5 kinds of shingles with 14 colors for you to choose. We use the best materials to produce our shingles without fakery. The warranty time of laminate shingles is 30 years. The materials of gutter is PVC and aluminum. We can offer every color you want. Your profitability is a key aspect of our ongoing growth. If you are interested in our product ,please check the product information in the website and contact us.